With Spring here and Summer around the corner, it's that time of year in my household where we're running in and out of the house with after-school activities going on with the kids. 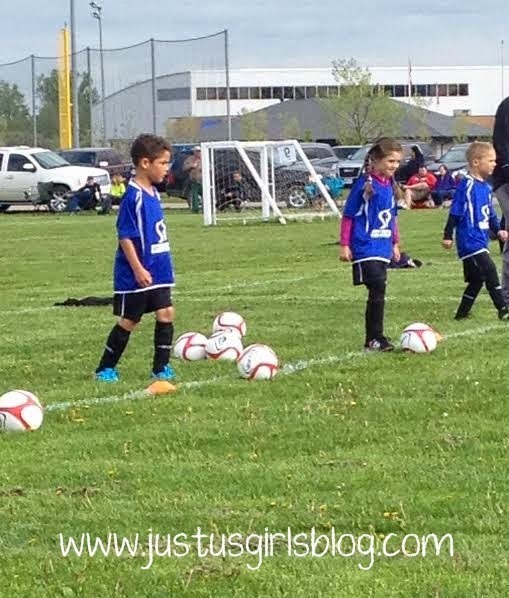 This week my son started his second year of soccer. He's excited to be playing again. One of the things I am always having to make sure I have for him while he's practicing and during games is both water and a healthy snack that will help him stay energized until it's time to go home. 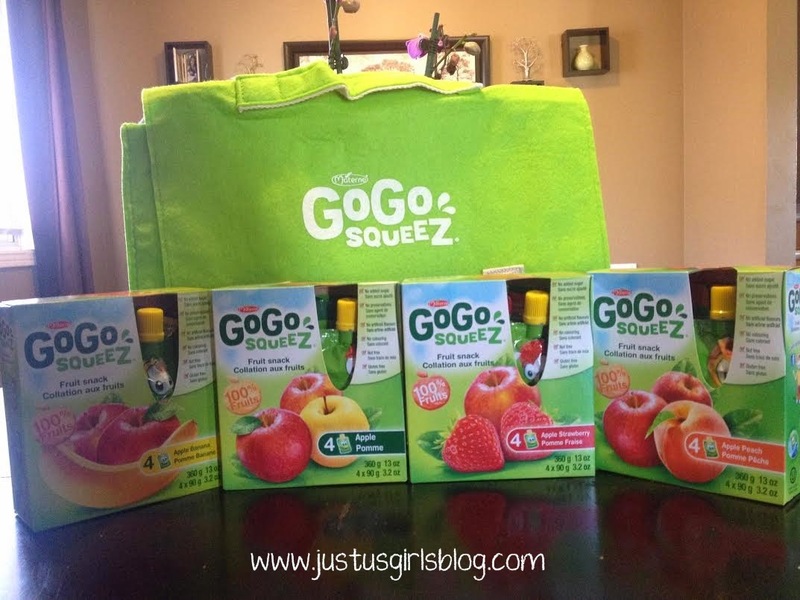 I've talked about GoGo squeeZ before with you guys and shared with you how much my kiddos enjoyed it. Well, not much has changed. They still love it and enjoy having it not only in their lunch at school, but as a snack at home too. Besides being a healthy snack for my kids, what I love most about them is that they are so easy to take on the go. They take up little to no space and with the resealable cap, it's perfect when the kids don't feel like finishing it. They can close it back up and save it for later, no waste! GoGo squeeZ would be a great snack for your kids and with the many different flavors they have, your kids will love them. 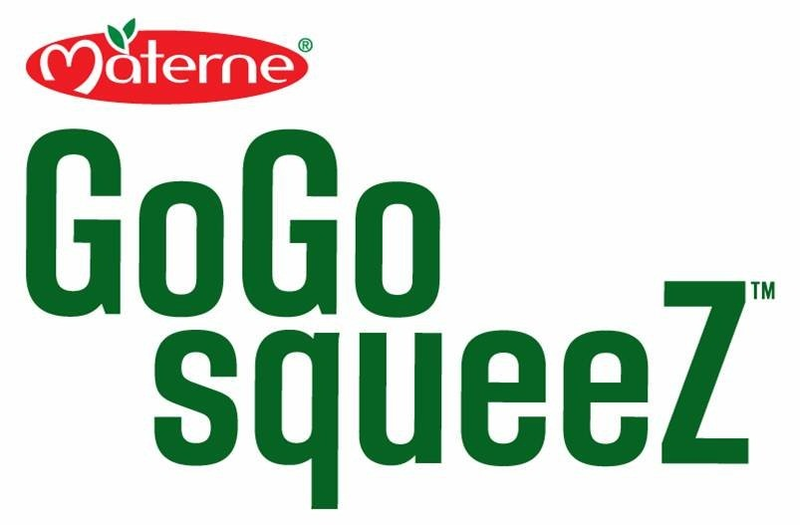 For more information about the many different flavors of GoGo squeeZ, be sure to head over to www.gogosqueez.ca. Disclosure: All opinions are my own. 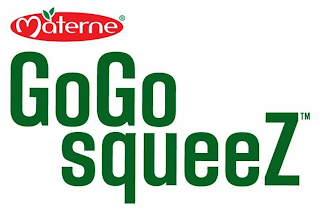 I received samples of the entire line of GoGo squeeZ at no cost for the purpose of this review. No other compensation was received.